Android is a opensource mobile operating system developed by Google engineers, based on the Linux kernel and designed for touchscreen devices such as smartphones and tablets. 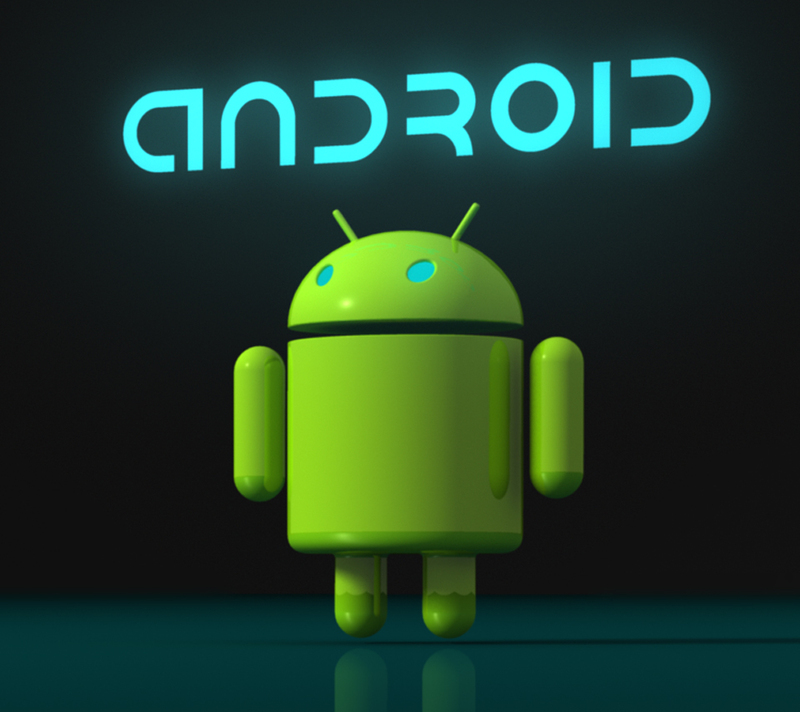 Android's user interface is primarily focussed on direct manipulation, using touch gestures that loosely correspond to real-world actions, such as swiping, tapping and pinching, to manipulate on-screen objects, along with a virtual keyboard for text input. World's most favourite Brand of smartphones Apple’s iPhones sales declined for the first time ever last 3 months everyone in Apple has been down ever since, from the media and investors. What’s more, iPhone 7 leaks have revealed that Apple’s upcoming smartphone for 2016 will feature a design that’s largely to be same as the company’s current iPhone models. Apple’s situation certainly isn’t as dark as some are making rumours out to be, but there’s little question that things are trending downward phase right now — and May’s mobile market share data offers even more gloomy data to that android smartphones's effect. Net Apps track monthly platform usage to put its market share data together for every month, and it's sales trends very closely. Unlike most market share data published by market research firms, this data is based on actual device use statistics as opposed to end user device sales. Apple’s share of the smartphone and tablet marketshare has declined significantly according to May'report by 23.10%. That’s big drop from 28.42% in April, and iOS’s share was dipped nearly 32% in March. At the same time, Android’s share of the market reached to its zenith to a record high 70.85% in May, up from 61.92% in the prior month. Also of note, Windows Phone dropped to 2.57% after spiking to more than 4% in April. Meanwhile, BlackBerry’s market share sank to under 1% for the first time ever.